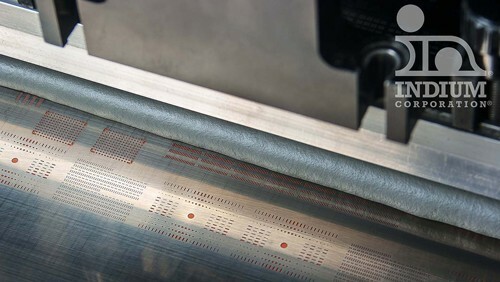 Indium Corporation will feature its new ultra-low voiding Indium10.1HF Solder Paste—which helps customers Avoid the Void®—at Productronica China 2018, March 14-16, 2018, in Shanghai. Indium10.1HF is an air reflow, no-clean, halogen-free, Pb-free solder paste specifically formulated to achieve ultra-low voiding, especially in bottom termination component (BTC) assemblies. Indium10.1HF is compatible with lead-free alloys such as SnAgCu, SnAg, and other alloy systems favored by the electronics industry. This solder paste is halogen-free per IEC 61249-2-21, test method EN 14582. For more information about Indium Corporation’s low-voiding solder pastes, visit www.indium.com/avoidthevoid or see Indium Corporation at booth E2.2330.